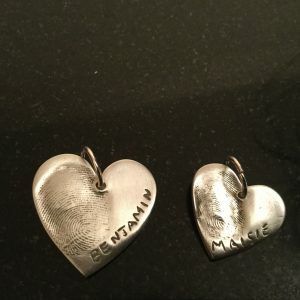 Stunning fine silver Artwork cufflinks handcrafted to feature the miniaturised artwork or writing of a loved one, these really will be unique to you. 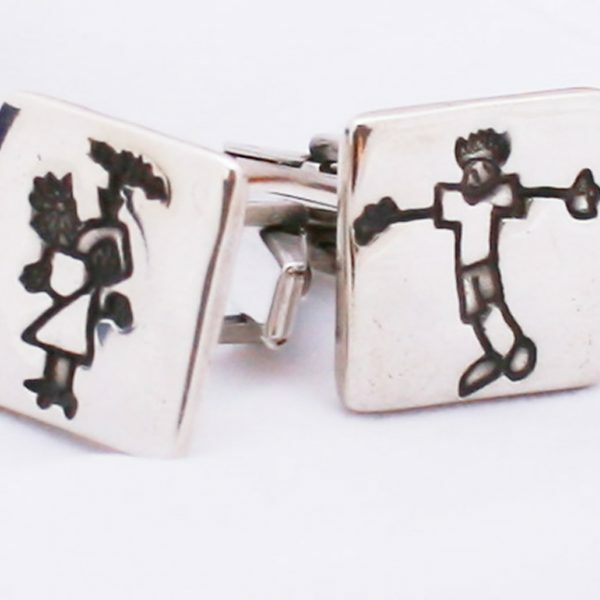 If you have a doodle or something written & you want to capture this in a memory to be kept a lifetime artwork cufflinks are the perfect way to do this. 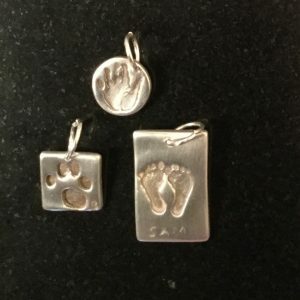 You supply the artwork via email and leave the rest to us, we will then recreate in a miniaturised version and create your cufflinks. 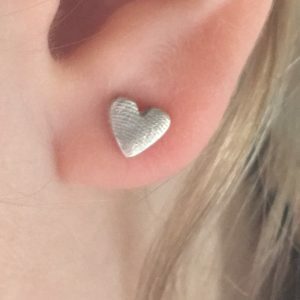 Please ensure you specify if you require square or oval cufflinks. 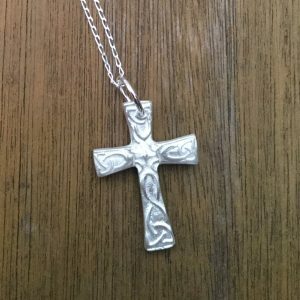 Once your artwork has been received we can not change the shape as we will have already started creating your order. 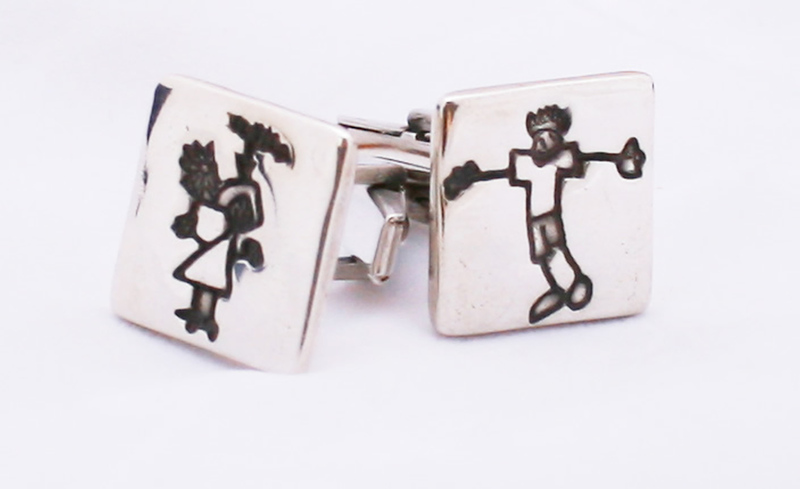 Once we have completed your beautiful cufflinks we will package them and send them to you.